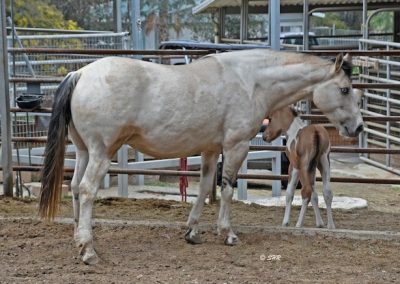 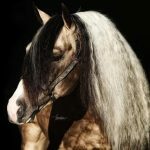 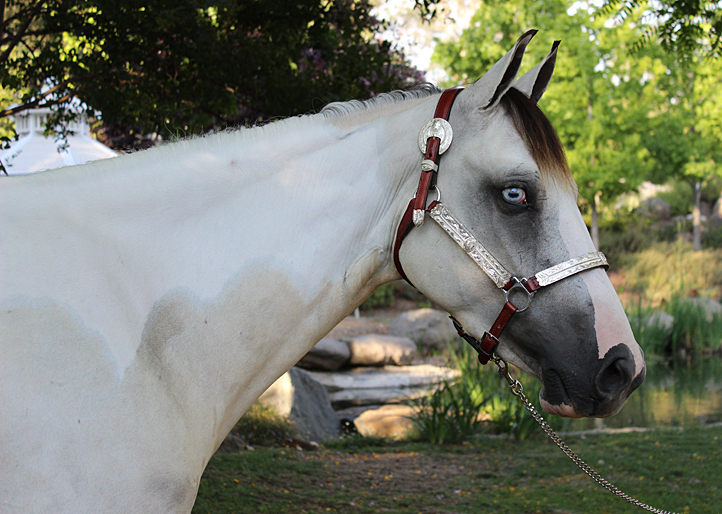 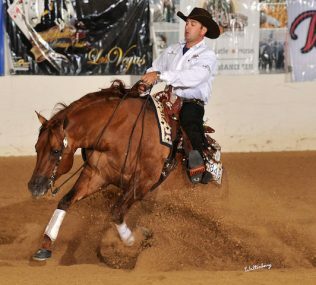 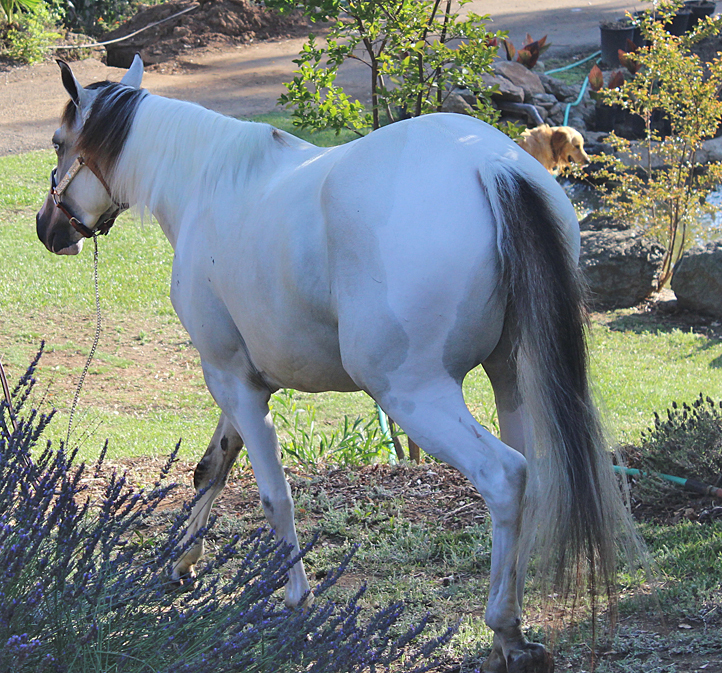 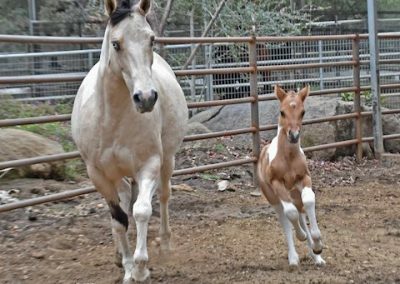 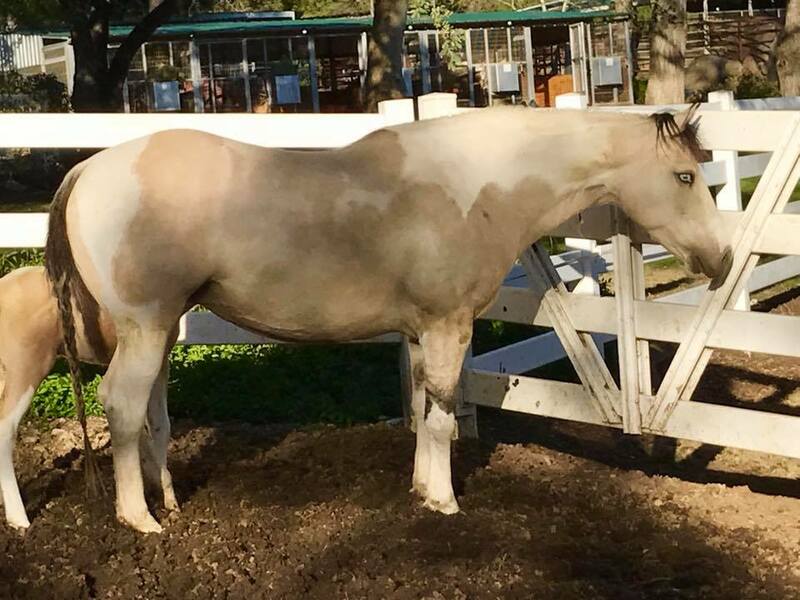 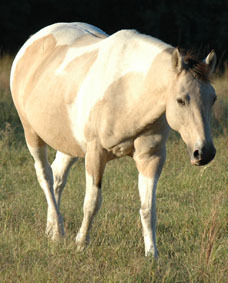 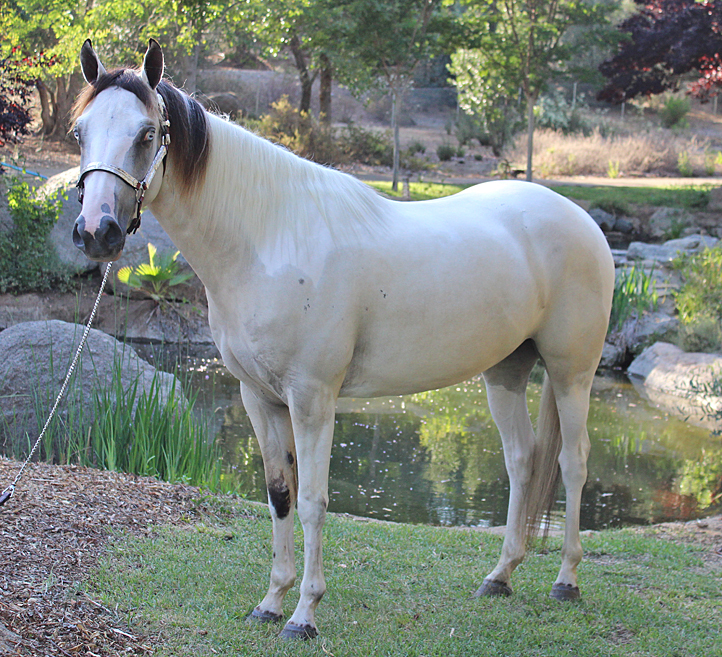 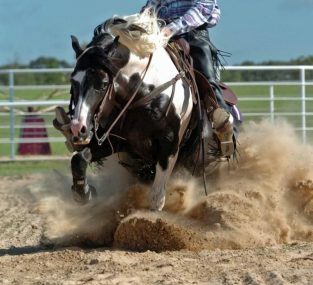 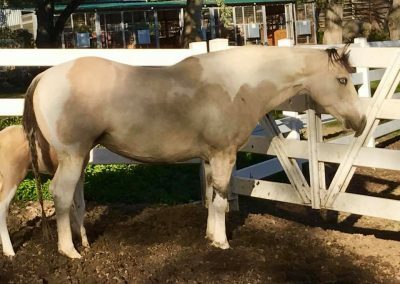 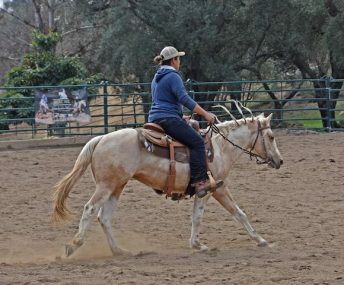 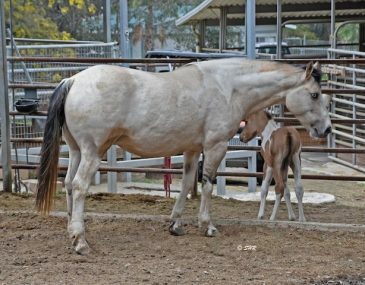 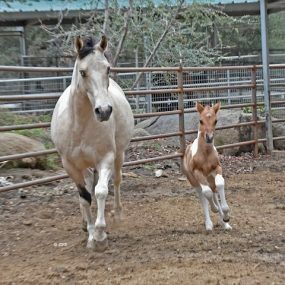 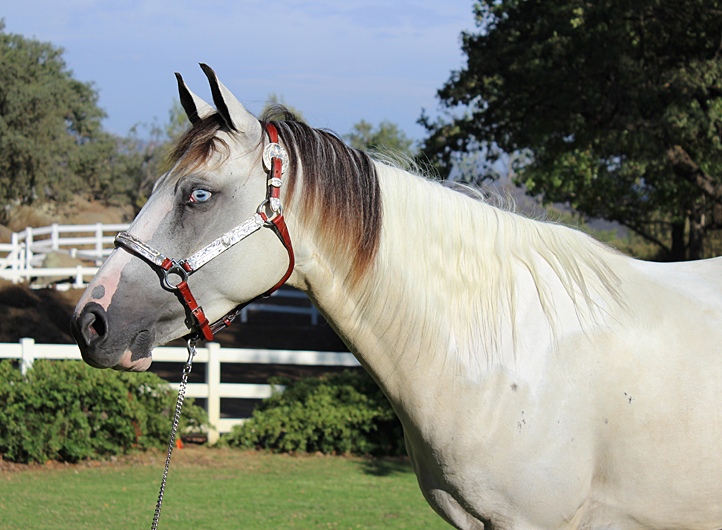 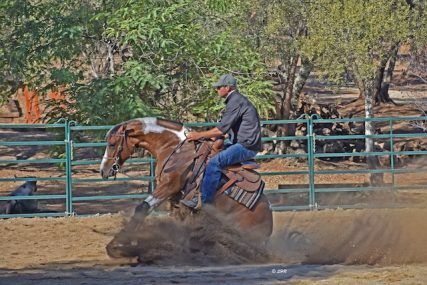 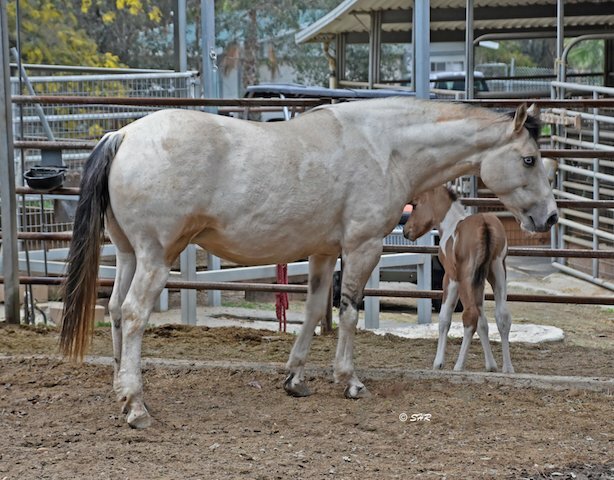 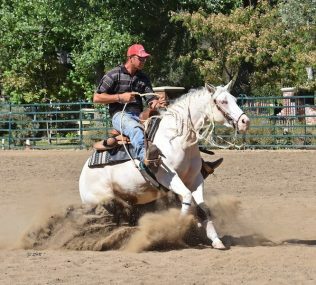 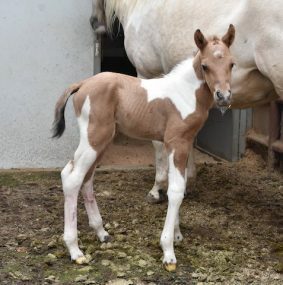 Dun Smokin The Blues – Vegas is a lovely 2009 dunskin homozygous tobiano mare by Paintd By Gunsmoke and out of the nice mare Miss Dun Bar Hickory. 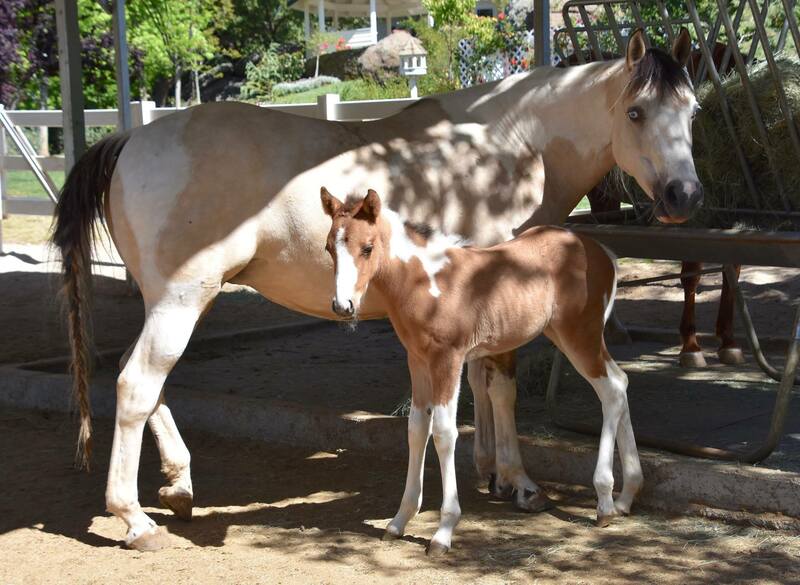 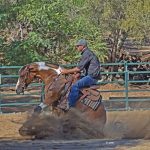 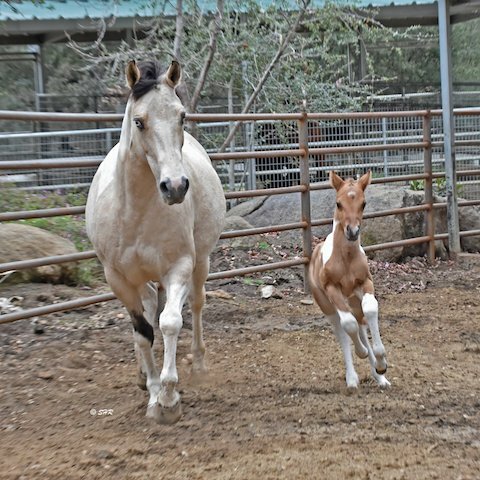 Vegas has been a wonderful broodmare for us producing some of our favorite foals to date. 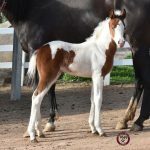 Look for a Vegas baby at a show near you!